Before the invention of conference recording equipment, stenographers had to attempt to manually jot down the minutes of a meeting and they had to keep up even when multiple participants would be speaking simultaneously. The beleaguered stenographer had to be adept in the art of typing or writing in short hand and even then, more often than not, problems cropped up with many participants of a meeting refusing to sign the minutes, claiming that they had never said what was written in said minutes. This led to double checking of records and even repeat conferences with the unfortunate stenographer being replace with one or more individuals. 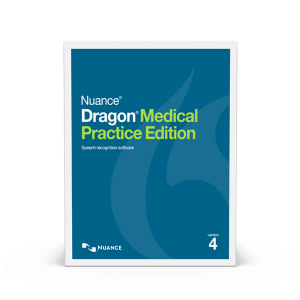 However, this created an entirely different problem since multiple stenographers had to match notes and if they were not able to do so, the whole problem would resurface all over again. However, that was in ages past, before the invention of conference recording equipment. Now cutting edge conference recording devices as well as digital dictaphones are easily available that can not only record different members of a conference with crystal clarity (even individuals sitting at the other end of the table) but moreover, such devices can also convert their words into text that the stenographer may subsequently proof read and hand over to his or her superiors. 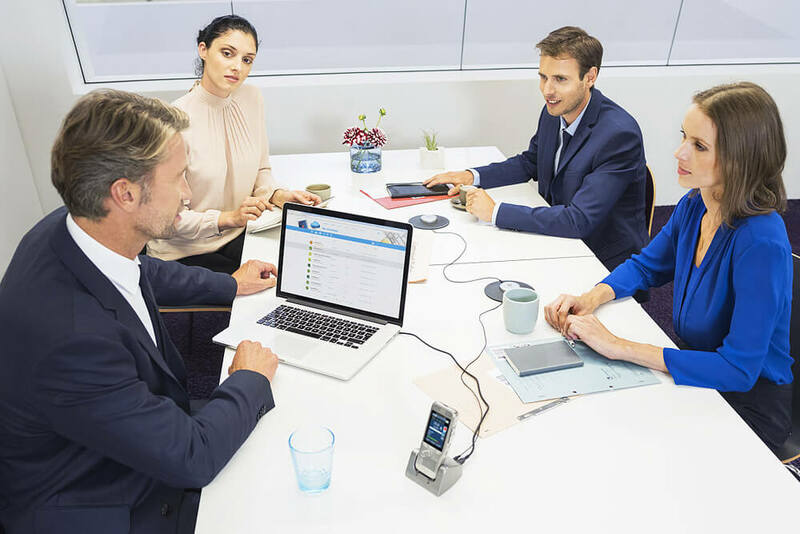 Phillips has created just such a device and has made life easier for not just stenographers but just about all the participants of a conference or meeting. The Philips DPM8900 has been tailor made for large meeting spaces, full of multiple participants. This is why the device packs four semi-independent microphones so as to ensure that there is complete 360 degree coverage even in the largest of conference halls. 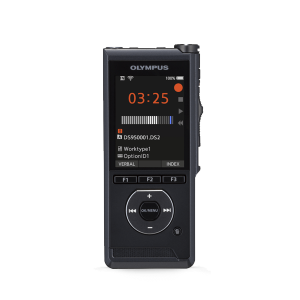 The instrument is capable of recording in multiple formats such as PCM, DSS and the ever popular MP3. Furthermore, the device is also equipped with an SD/SDHC memory card slot so that it never runs out of space even in extra long conferences. (If the USB device is filled to capacity simply swap it with a fresh one). It also sports a micro USB 2.0 port that helps in high speed transfer of data to a laptop or desktop or even a tablet, as and when required. Apart from the four independently placed microphones, the unit also boasts of an integrated mike along with headphone output so that the operator can check the playback quality and shuffle the mikes around, for even greater clarity. In case the participants need to go over a point all over again. The machine is also equipped with its own speaker that can play back its recordings. Apart from that a 2.0 LCD screen serves to ensure that all instructions imputed into the device can be visually checked and conformed. 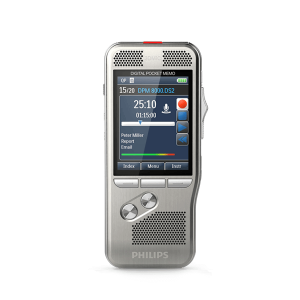 The Philips DPM8900 is truly a trend setter that has revolutionized the way conferences are being held the world over.